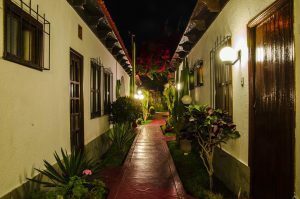 Hostal Don Agucho provides a comfortable setting when in Nazca. 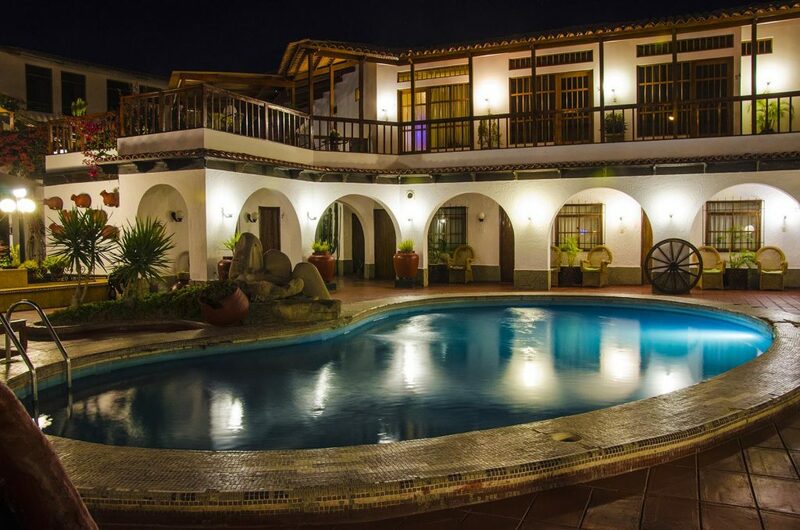 Boasting a swimming pool and a charming colonial style courtyard with red-tiled floors, Don Agucho offers rooms with free Wi-Fi and courtyard views. 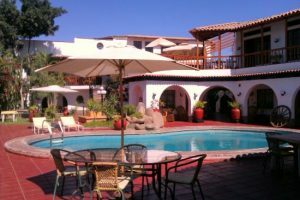 Nasca’s main square is 500 metres away. 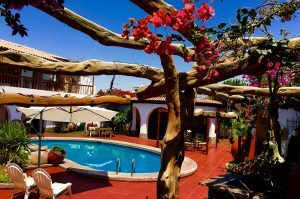 At Hotel Don Agucho guests can relax by the pool or in the many shaded galleries fitted with wicker chairs and decorated with plants and ceramic vases. The famous Nasca Lines, a Unesco World Heritage Site are only a 40-minute drive and the tour desk can provide tips on visiting the area. 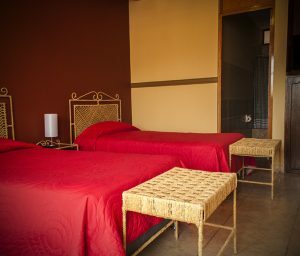 Rooms are equipped with air-conditioning, cable TV and minibars. 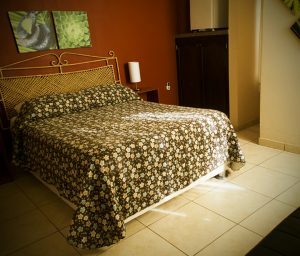 All of them include bathrooms with free toiletries and showers. A full buffet breakfast with tropical fruits is offered daily. Room service is also available.